Purple Pinecone by Sagarmatha is a strong indica stone envelopes the smoker taking them to a kinder gentler place of mind. 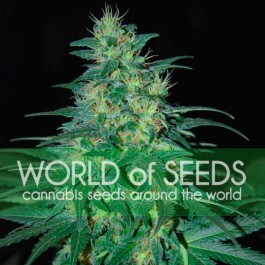 Great weed for winding down and relaxing from a hard days activities. 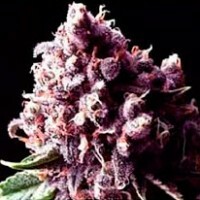 Hard dense flavorful nugs packed with luminous trichromes spread over a pallet of light purplish hues makes Purple Pinecone one of our most beautiful plants. These flowers are so dense we suggest using a weed grinder to break up the buds for smoking. Tip: place fresh cut buds in the fridge overnite to enhance the purple coloring.